Working with VTT will allow Rolls-Royce to assess the performance of remote and autonomous designs. 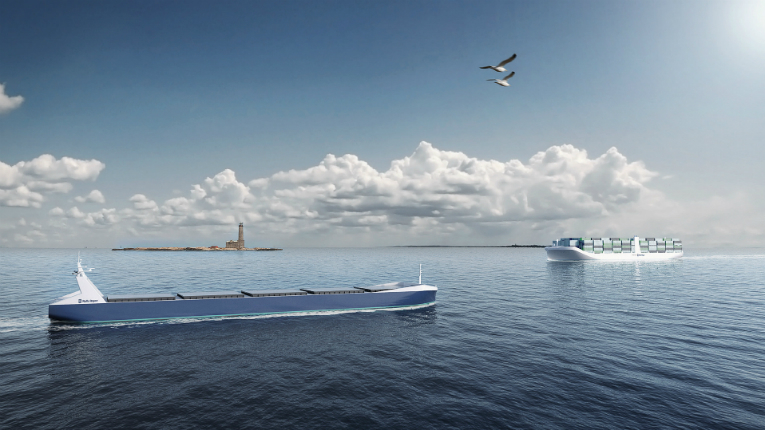 Rolls-Royce and VTT Technical Research Centre of Finland have announced a strategic partnership to design, test and validate the first generation of remote and autonomous ships. 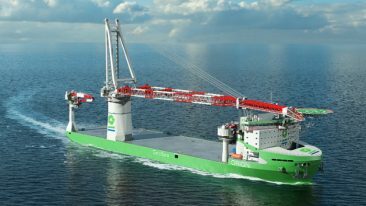 The partnership will integrate the expertise of both companies to build such vessels. Rolls-Royce is applying technology, skills and experience from across its businesses to the development. 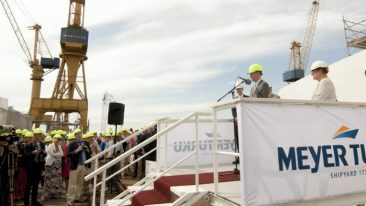 The company believes a remote controlled ship will be in commercial use by the end of the decade. VTT has profound knowledge of ship simulation and extensive expertise in the development and management of safety-critical and complex systems in demanding environments, such as nuclear safety. The two companies are combining physical tests with digital technologies. They will also use field research to incorporate human factors into safe ship design. In August, Rolls-Royce announced that it is developing technologies for autonomous and unmanned ships in Finland.